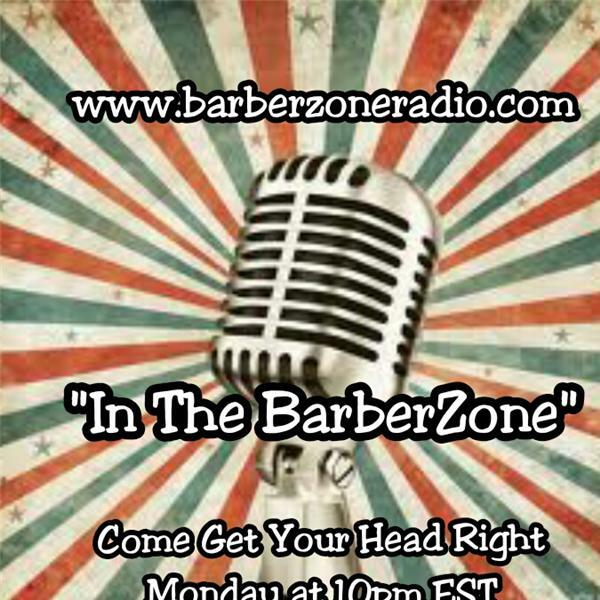 "Enter the BarberZone" for the HOTTEST Hour in the Barber Game at SPECIAL TIME 5pm Eastern Time where we have candid discussions about the issues going on in the Hair industry. Topic of the Week: What are YOU Thankful for? Join us and "Come Get Your Head Right" Let us hear how you've been blessed in 2010...Caller/Listener # 3476373850 Press #1 to let your voice be heard.